If you are also facing similar kind of issue and this issue seem familiar to you? Then do not worry. 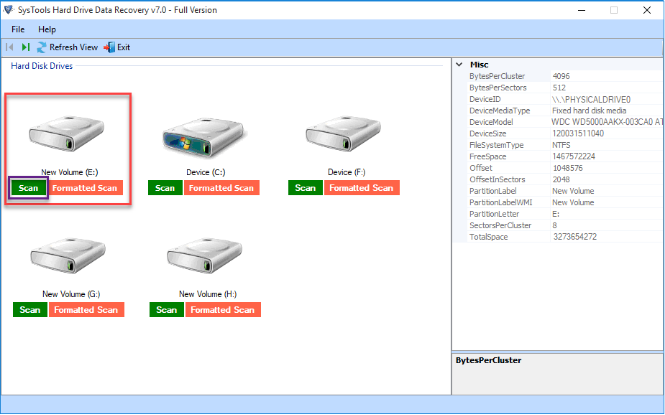 In this post I am going to explain best possible solution to recover deleted data from external hard disk. Whenever a file is deleted from the hard disk the actual blocks which contain the data are not modified. Due to which, the directory entries are ‘available’ but, hidden from the Windows Operating System. So, the user can recover deleted data from hard disk drive without any issue. For this you can either try professional solution or manual solution. 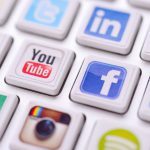 In this post I am explaining both the methods in detail. 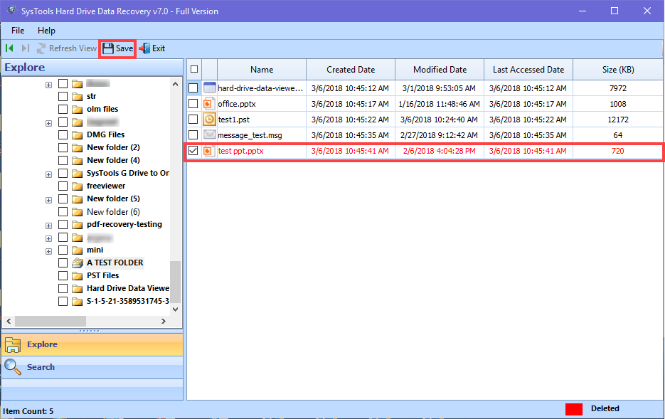 Simply select feasible one and recover deleted data from external hard Drive. Download and Launch SysTools Software on Windows Machine. 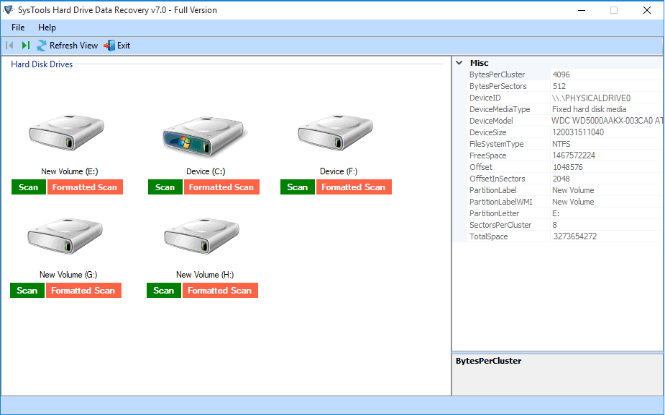 Selected partition, from where data deleted and hit on Scan (for formatted data hit on Formatted Scan). Preview recovered data into Preview Panel of software. 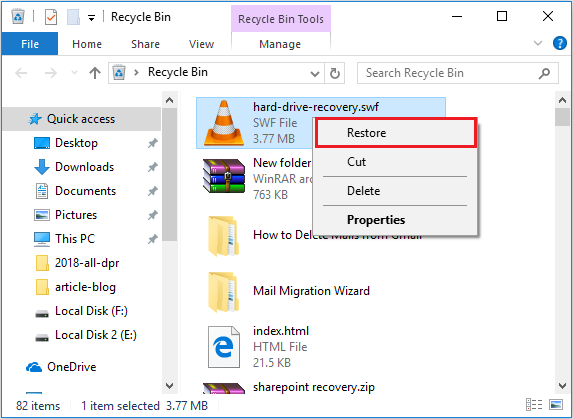 2.Search deleted files in the recycle bin folder. 3.If found deleted files then Select and Right click on it. After that hit on Restore option. 4.Navigate to the folder, from which data deleted and check. Note: – In recycle bin folder you will find only normal deleted data. 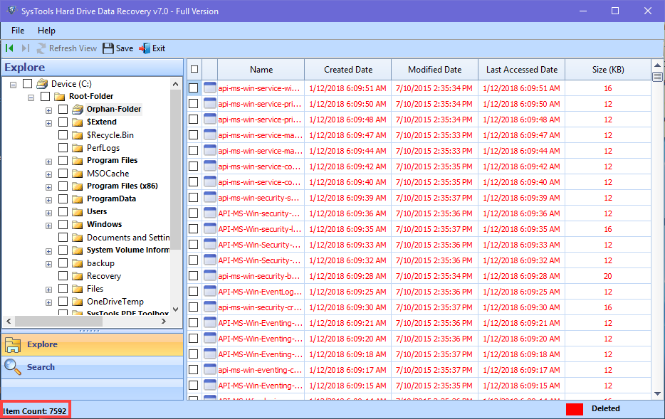 If you want to recover permanently deleted, formatted, and corrupted data. Then try the above explained professional solution. Data get deleted from external / internal hard drive is most encountered problem. 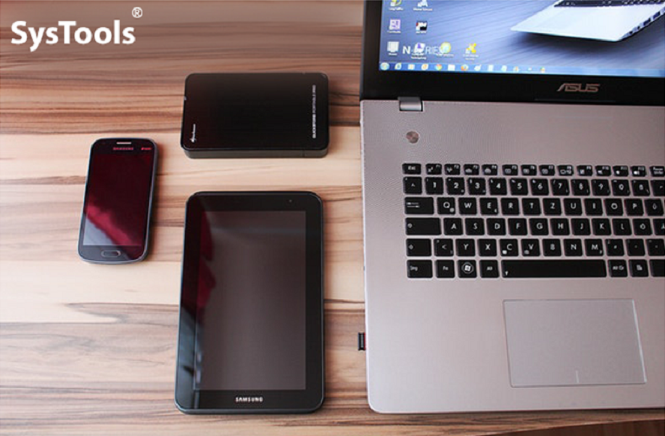 So in this post I have explained 100% safe and secure methods to recover deleted data from hard disk drive. I hope this effort will help you to get back lost data easily.